Based on these figures, the IAC concludes that in 2016, “the relative total and fatal accident rate in the civil aviation sector across the CIS, both including and excluding GA, was the worst for the period between 2012 and 2016”. The same goes for the number of total and fatal accidents per 100,000 hours flown by all civil aircraft in the CIS. 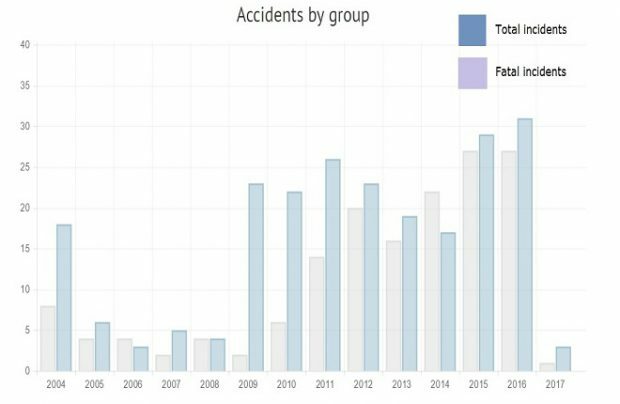 According to preliminary estimates, human factor played a role in around 94% of all the 2016 accidents.